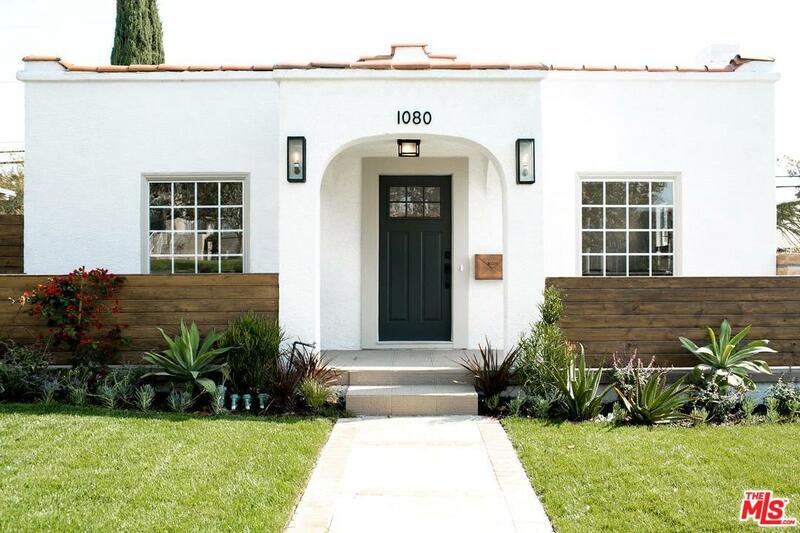 Come see this contemporary Spanish bungalow located in a great pocket of Mid-Wilshire! 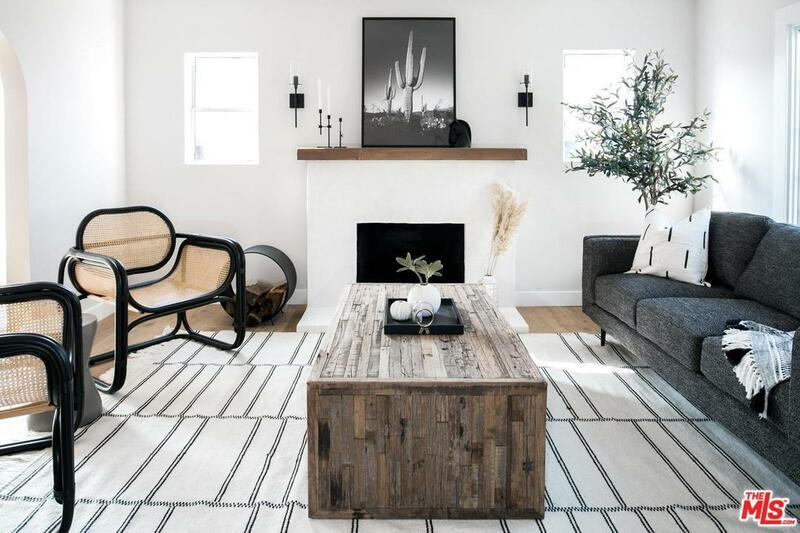 This latest home by Maverick Design has been meticulously renovated with thoughtful designer finishes down to the last detail. 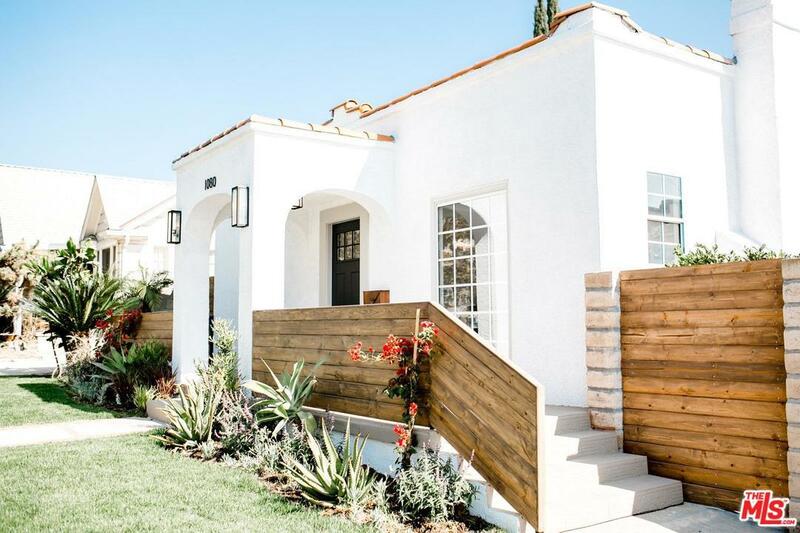 The sharp curb appeal boasts a fresh paint scheme, modern landscaping, and statement wood railing and gate. 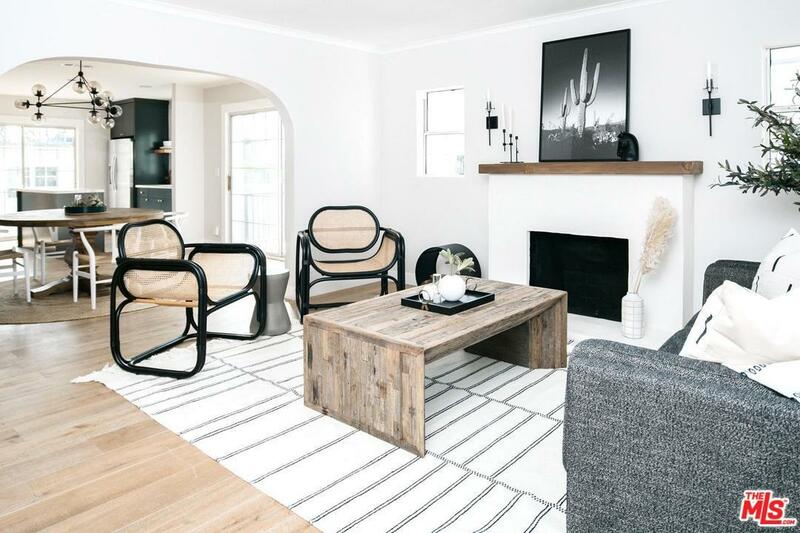 The 3 bedroom 2 bath main house features an open concept floor plan with flowing white oak hardwood floors, designer lighting, a beautiful modern fireplace, and the chef's kitchen of your dreams! The kitchen has all new custom cabinets with an island, quartz countertops, a handmade tile backsplash and a high end SS appliance package! The spacious Master features ample natural light, dual closets, and a sliding door opening up to the back deck. Its beautiful ensuite bathroom features stunning tile work, a custom double vanity, and a large shower complete with a glass shower panel. The hallway bath has also been fully updated with chic tile and curated finishes. Sold by Adara Salim BRE#01903784 of Berkshire Hathaway Homeservices California. Listing provided courtesy of Keith Scaduto DRE#01903784 of Coldwell Banker Residential Brokerage.